Awash with the crystal turquoises of a seascape, Joshua Jensen-Nagle’s Carry Me Away exudes calm, peace and tranquility. 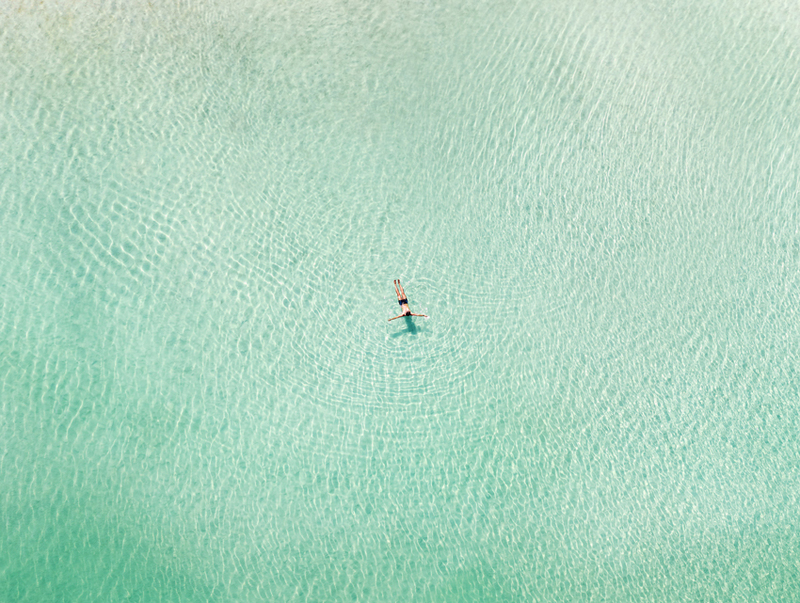 The work’s expansive composition suggests a mediative state of mind, while the water’s photographic details creates a rhythmic sense of serenity. Both bright and tranquil, Jensen-Nagle’s work makes a rejuvenating piece perfect for uplifting meditation. 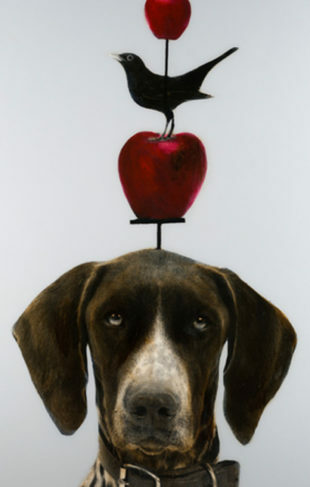 To view more of Joshua Jensen-Nagle’s works, visit the gallery closest to you.